Budget season is right around the corner, and Mayor Joann Gattinelli is looking to get the community involved in the process. “We’re going to have our administration offer small group budget meetings for residents to ask any questions they have or offer constructive ideas they may have regarding the 2019 municipal budget,” she said. 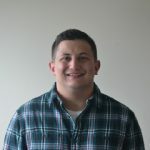 Business administrator Jason Gonter and chief financial officer Colette Bachich will host the meetings, according to Gattinelli. The meeting schedule is posted on the website www.twp.washington.nj.us. Council is requesting residents register for the meetings by emailing Lori Morello at LMorello@twp.washington.nj.us. “We look forward to hearing some constructive ideas from the residents of Washington Township,” Gattinelli said. Township upgrades and repairs were another focal point of conversation at the latest council meeting. Gattinelli said the Hurffville-Grenloch baseball complex field and fencing improvements are well underway. A new guide rail was installed, too. “This provides a major safety improvement to the site and also shows our commitment to investing in our children,” she said. According to Gattinelli, major erosion concerns along Barclay Drive and Lipizzan Road have been improved to prevent damage to private property. The final touches await springtime weather conditions. 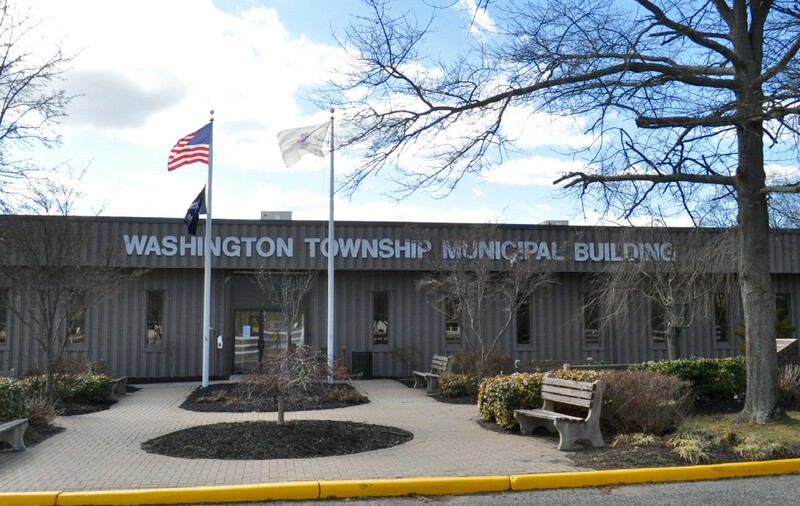 Councilwoman Andra Pasquarella Williams reported Washington Township High School’s college and career fair will take place on Thursday, March 21, from 6 to 8 p.m. Admission is free to meet with more than 100 college representatives and local professionals, including trade and military. Pasquarella Williams added the Annual Classic Car Show is scheduled for April 27 from 10 a.m. to 2 p.m. at the Olde Stone House Village on Egg Harbor Road. Gattinelli presented Washington Township tax collector Robin Sarlo with the employee of the month award. Veterans Advisory Board Chairman Bob Abbott said the U.S. Army Field Band will perform a free concert on March 15 at 7:30 p.m. at the Washington Township High School Performing Arts Center. Reservations can be made online at https://armyfieldband.ticketleap.com. The next council meeting is scheduled for March 13 at 7 p.m. at the municipal building. This meeting is open to the public.